" I have known Debbie since she was working for Stephen Clarke and watched her progress to her present status as a B.D list one judge and Grand Prix rider. " All this has been achieved with a sense of humour and a commitment to creating a partnership between horse and rider.
" Since I opened New Barn as a training facility she has held regular clinics here. 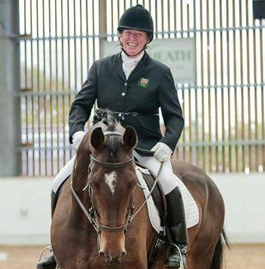 Her systematic training methods and style enables riders of all levels to progress calmly and confidently.Leisure riders ,Pony Club and competition riders all speak highly of Debbie, the results speak for themselves." 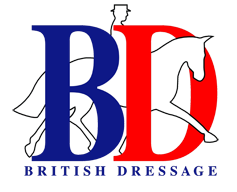 " Her clients can be seen at all dressage championships and appreciate the support she provides. 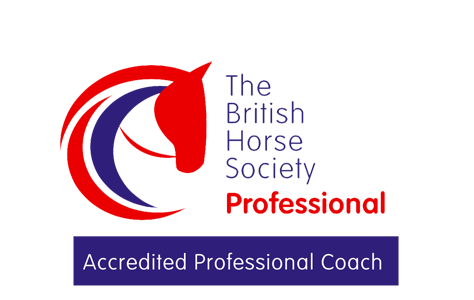 She is now involved in the coaching of current judges and hold informative workshops. " " I have been training with Debbie for a number of years with my older horse and I have been thrilled with the progress and empathy. Debbie knows when to push and when to break it back down for the rider without distressing the horse. " " When I purchased my second horse, the understanding and confidence that Debbie’s methods have brought about are outstanding. " " I have two confident and willing horses who are happy to try their hearts out. Both have exceeded my expectations and I look forward to what we can all achieve together ( including Debbie as she is an integral part of the team.) "
" I have known and worked with Debbie for many years. Her knowledge and understanding of training horses is unsurpassed. " 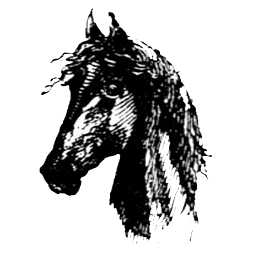 " She has the knack of getting straight to the heart of the matter and is able to communicate clearly and concisely to riders how they can develop their horse’s potential, whatever level they are working at. " 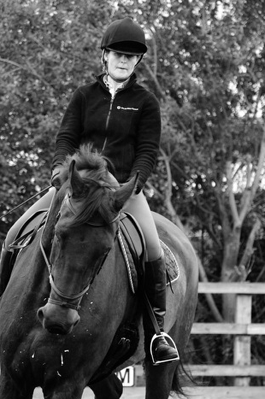 " Her warmth,empathy and humour enable her to engage with rider’s and put them at ease,safe in the knowledge that her love of horses and her desire to create the horse as A”Happy Athlete” will ensure correct training that stands the test of time. I cannot recommend Debbie highly enough. "